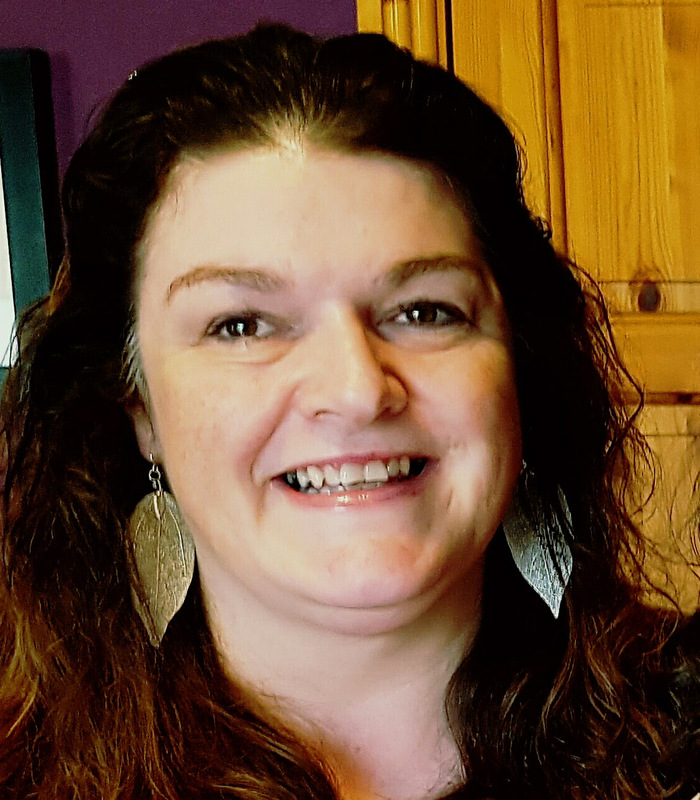 I’m Siobhán and I’m delighted to welcome you to my website North Kildare Homeopathy. Almost 25 years ago, a nurse friend and colleague told me she was studying homeopathy and her explanation of it intrigued me. I took a short course when I saw it offered on a local schools adult educational curriculum. I have been using homeopathy since that time. I dipped in and out of it at first but when I had my first child and had horrendous breastfeeding difficulties I was treated by a homeopath and the results seemed magical to me. I had instant relief. I was also treated for debilitating morning sickness on my second pregnancy with almost immediate improvement. That was in 1997 and from that time on my use of homeopathy started in earnest. In 2008 I started studying in the Irish School of Homeopathy in Milltown College, Dublin and graduated with my licentiate to practice in 2012. Since then I completed the Irish Society of Homeopaths registration program and also two post graduate programmes also with The Irish School of Homeopathy with plans for another in 2017 and I attend the CPD program run by the ISH. I love being a homeopath and I relish working with and getting to know my clients and assisting them on their way to better health and well-being in a supporting and gentle away. Siobhán Melia is a qualified and registered homeopath; a graduate of the Irish School of Homeopathy’s four year course and a member of the Irish Society of Homeopaths. She has completed two post graduate courses taught by Dion Tabrett in the Irish School of Homeopathy and participates in the Irish Society of Homeopaths cpd program. Hello and Welcome. I’m thrilled that you’re here.